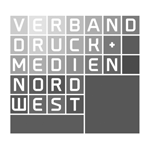 IF Publication Service, your specialist for development, design and production of corporate communications in almost all print and online media. Whether brochure, catalog, packaging or website, photo shoots, the development of 3D animations, CD or DVD production: From concept to design and implementation up to professional logistics and dispatch handling. Accompanied by personal consultation and comprehensive service. 40 years of experience in prepress and printing, tremendous technical know-how and the use of state-of-the-art production techniques make IF Publication Service the first address in the industry "media services"
Let your company benefit from our unique range of services. 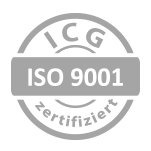 The owner-managed IF Publication Service Digital Media GmbH is certified according to ISO 9001.